What a fabulous trip, have fun and know that you are living my dream! You travel in style....I love those Airstream caravans. Looks like a lot of fun Tamera! I can't wait to hear about it. I hope you have a wonderful time seeing your daughter, enjoy! Check out my new post about London Fashion week (when you are back)! Tamera dear, I am just catching up after being away for a week. 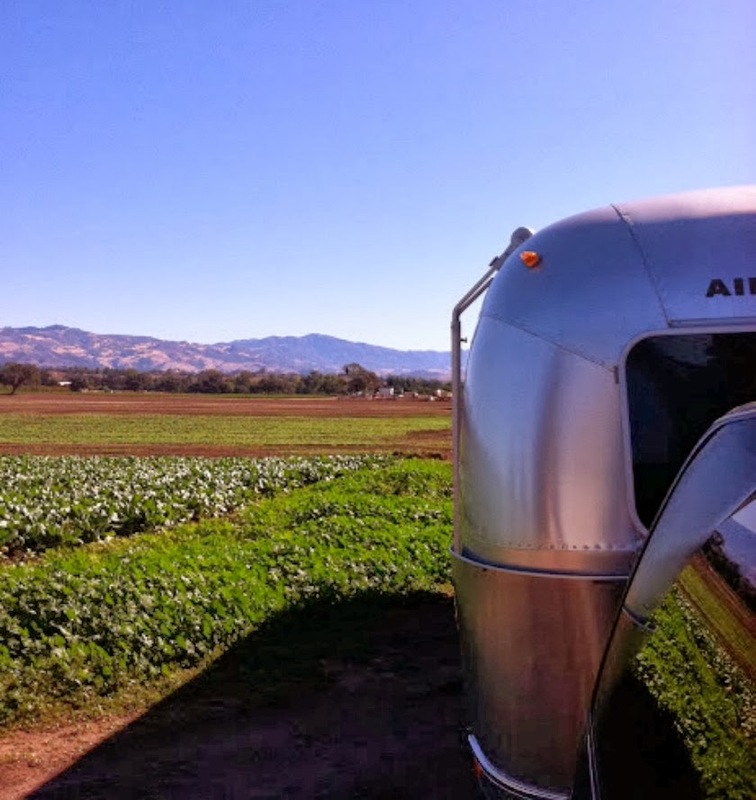 This shot of your airstream is so fun and reflective of the wonderful time you will have on your road trip. Enjoy every moment girlfriend. I will be following along on IG of course!